Краткое описание: Hundreds of Pokémon in Three-mendous 3-D! What's sweeter than victory in a Pokémon battle? Victory in a 3-D arena on the N64! Set your strategy, then stand back while your Pokémon battle it out. You can even see the Pokémon you've trained—fully rendered in 3-D and ready for battle! • Nearly 250 Pokémon! Transfer Pokémon from the Red, Blue, Yellow - even Silver and Gold--versions of Pokémon for Game Boy. 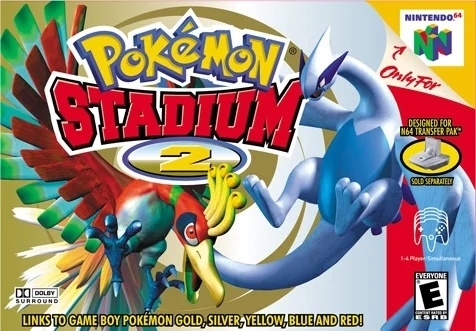 Or play with Rental Pokémon included int he game. • See them all in glorious 3-D! 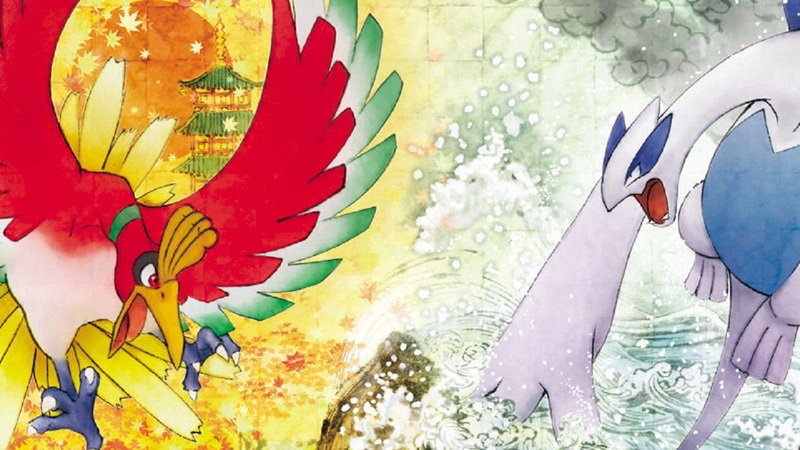 Ho-oh, Lugia, Entei and Pichu against all-time favorites, like Mewtwo, Charizard, Blastoise and Pikachu. • Become the Stadium Champion! Take on 21 Pokémon Trainers in the Gym Leader Castle to try to win it all! • 12 all-new mini-games! Try to bump other Hitmontop out of the arena in Topsy-Turvy--or charge up more energy than anyone else in Pichu's Power Plant. 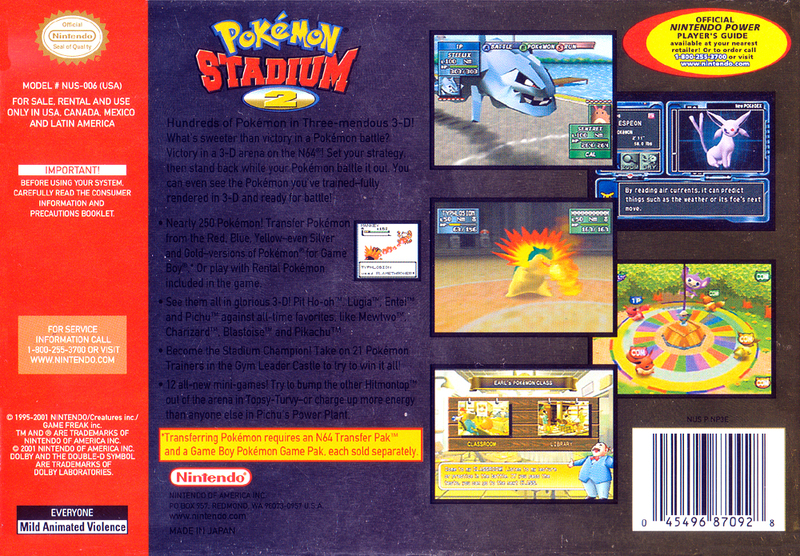 Hundreds of Pokémon in Three-mendous 3-D! What's sweeter than victory in a Pokémon battle? Victory in a 3-D arena on the N64! Set your strategy, then stand back while your Pokémon battle it out. 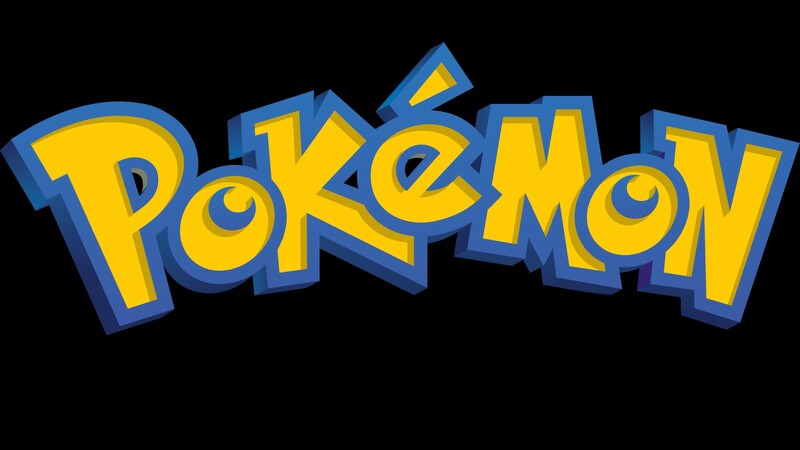 You can even see the Pokémon you've trained—fully rendered in 3-D and ready for battle! • 12 all-new mini-games! Try to bump other Hitmontop out of the arena in Topsy-Turvy--or charge up more energy than anyone else in Pichu's Power Plant.